Jasmine rice before cooking, rinse with cold water until bestowed when the water becomes clear. Old Soak the rice for 30 minutes - this will be less brittle. After rinsing and soaking the rice dry it possible. Pour the rice into the cold, unsalted water (1 cup rice to 1.5-2 cups of water) and bring to a boil uncovered. You can also cook in the broth. Boil for 15-20 minutes on low heat until the rice absorbs the water. Time start to count from the moment of boiling water. Simmer, covered, with a slightly ajar cover until the "craters" and stew under a tight lid. 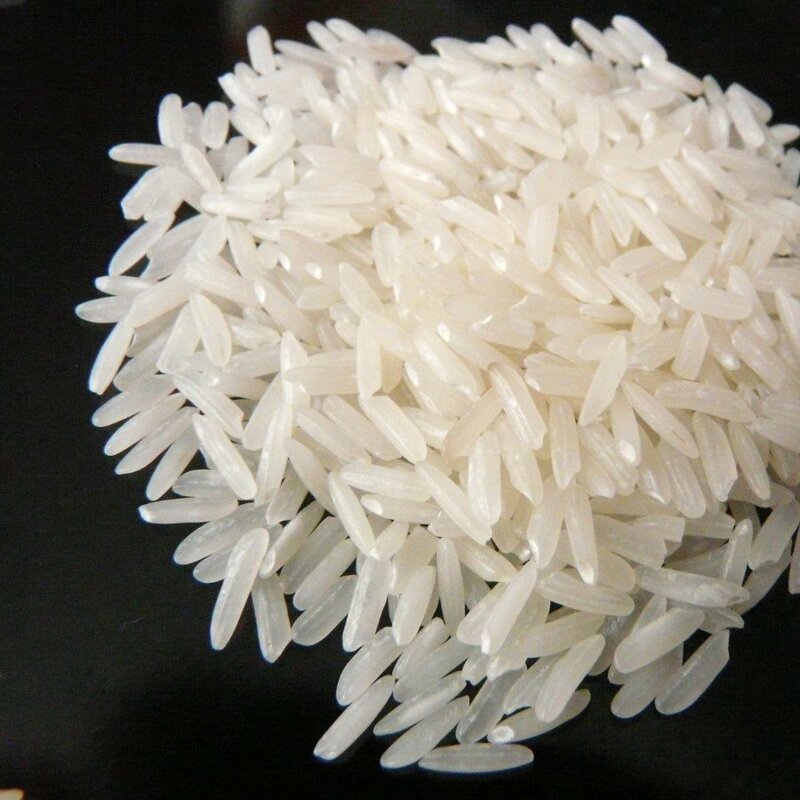 Cooked grain of rice is soft and delicate. Jasmine rice is ideal for desserts, also fits in addition to meat, fish, vegetables and salads.